Nowadays, coupons and discounts that are not only for vacation getaways but also for other things like dining, beauty, pampering, etc. are on the rise. But if you ask me, for a long time now, I found it difficult to find great and premium deals on trusted merchants in the metro — until weeks ago when I discovered Deal Grocer! I stumbled across their platform when I was searching for a last-minute getaway outside of Manila that I can do together with my family, and right from the moment that I saw their homepage, I knew that I came to the right place. So… what is Deal Grocer? To put it simply, it’s more than just a deal or coupon site. Founded in 2010, Deal Grocer as a brand has continually set itself up as a premier platform that collects the most sought-after experiences and establishments in and out of Manila. Therefore, shopping for life’s ‘little luxuries’ could become a whole lot easier with them — whether it’s a dinner out with your loved ones or a staycation that’s long overdue. » Why I love Deal Grocer? Offers only the top-of-the-line and trusted deals and partners. Beyond scoring a deal at a great insider price point (in fact, the best price amongst all channels available out there), Deal Grocer ensures that they curate offers not only from trusted establishments but also those that are of the best value for their customer’s money. In fact, they do extensive research into the best hotels, resorts, restaurants, salons, and fitness centers among many others — afterwards, they form a lasting partnership with these businesses in order to create limited-time offers that are a great steal! That being said, Deal Grocer’s commitment to partnering with the best — and only the best — makes them the most appealing way to grab exclusive discounts. You’ll also know that the deals are really exclusive because there’s a countdown on top of the listings that will show you how much is left, so that’s quite helpful! Deal Grocer’s team is definitely on top of trends as well as wholly dedicated to its customers’ needs because truth be told, new offers and deals are always added every week! So let’s say, you can’t find anything at the moment on their site, make sure to check again next Sunday to see an updated list. Easy browsing for the best deals. With the number of deals that you can find on Deal Grocer, I can imagine how it must be overwhelming for you at first glance — but don’t fret! In order to make browsing easier, they have grouped the deals not only by type but also by location and interest. You won’t miss out on all the important info! Taking things a step further, all the details that you need for a specific deal is laid out clear and perfectly, may it be the establishment’s contact details, terms and conditions, and reviews (even those straight from TripAdvisor!). Those that are popular and highly-rated even have the distinct Deal Grocer “Customer’s Choice” seal. 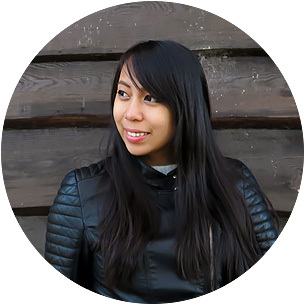 Fast and easy booking process with a responsive response customer service team. Deal Grocer may have a sophisticated and secure system, but their booking process is straightforward, fast, and easy! If you even have any concerns, their customer service staff is responsive and there’s even a possibility of chatting with them during business hours. It’s easy to gift some deals too! Got someone you know that would absolutely love one of the deals found on Deal Grocer? Easy — get them a gift voucher! The icing to the cake? They can even deliver the gift voucher for FREE as long as the address is within Metro Manila. (Delivery and processing takes only about 2 to 3 working days). » My own Deal Grocer getaway! So like I mentioned before, I was on the lookout for a weekend getaway with my family so that we can spend some days together before I headed out for a sudden long overseas trip. 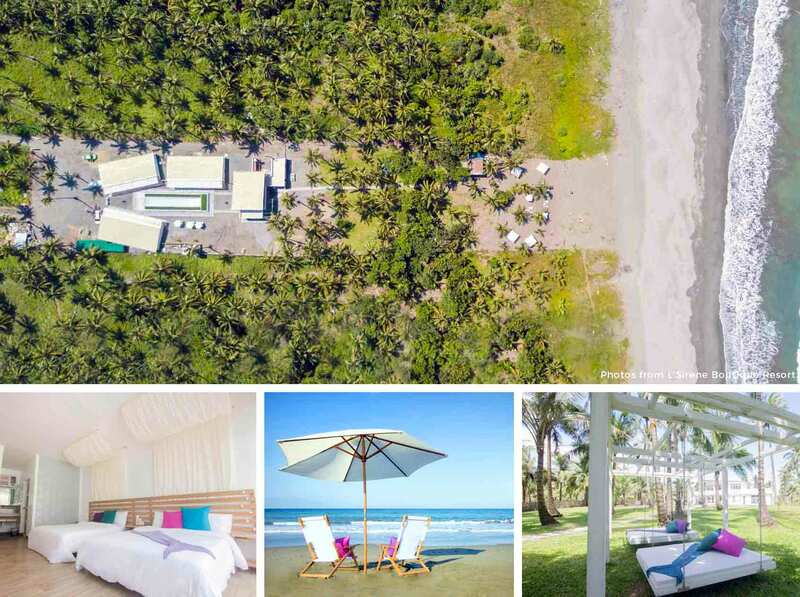 After browsing through Deal Grocer, I saw a deal on a 2-night stay in Baler’s L’Sirene Boutique Resort — a new luxurious accommodation that I have been eyeing for some time that was at a 40% discount. You bet that I booked it instantly, and guess what? It only took me a day to book the offer with Deal Grocer and then confirm the reservation with the resort. It was that easy! Fast forward to the trip itself, check-in was absolutely flawless. After presenting my identification card, they already knew that I was booked into their Deal Grocer deal and then I was immediately led to the room together with my family members. The rest was history: my family and I were in bliss as we enjoyed the resort’s amazing amenities, the nearby beach, the town’s shops, and the surrounding attractions. When it was time to check-out, there weren’t any other hassles nor any hidden charges (everything was already paid for anyway through Deal Grocer!). With all this said, I wish I had discovered Deal Grocer a lot sooner. There could have been so many adventures and staycations in and out of Manila that I could have spent with family and friends in premium places without straining our budget and with all the added ease. …But at least, the good news is that I now have my go-to platform for these needs! (On that note, I’ll be scouring their beauty and dining deals, next. Who’s with me?! *wink*). 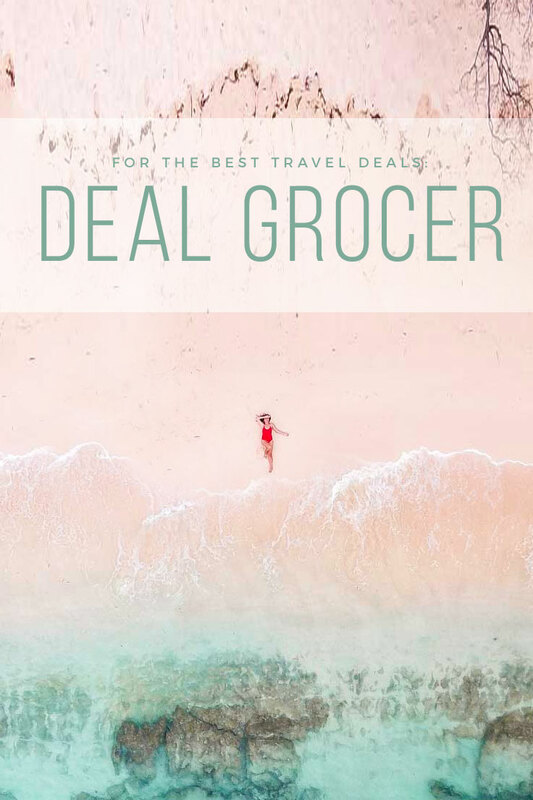 Clearly, if you want to grab the best travel and lifestyle experiences in the Philippines, Deal Grocer should be high up on your “deals arsenal”! GRAB DEALS NOW WITH DEAL GROCER! What do you think of Deal Grocers? Would you like to try out their deals? Why or why not?